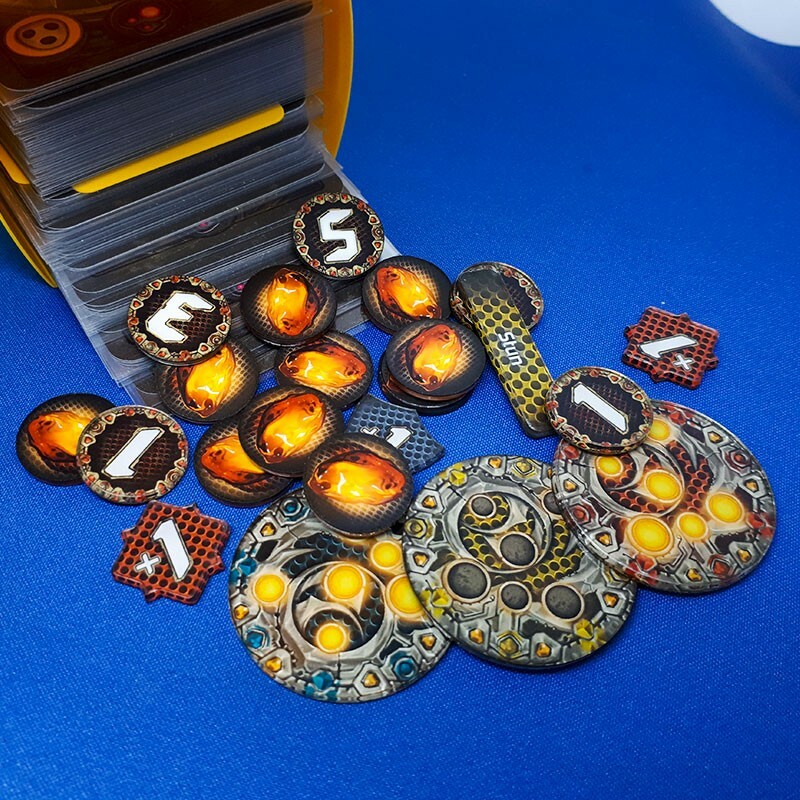 Alternative Keyforge tokens set is made from 2mm plexiglass with double-sided overprint dedicated to your favorite card game! 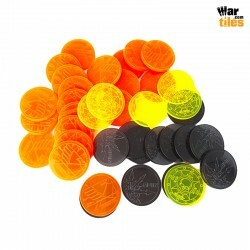 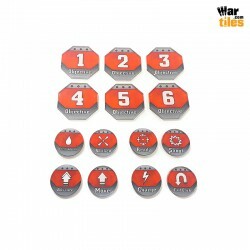 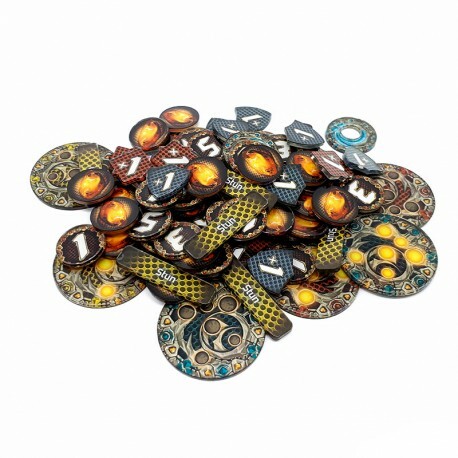 Tokens are dedicated to help two players with marking various effects, damage and amber as well as forged keys during the game. 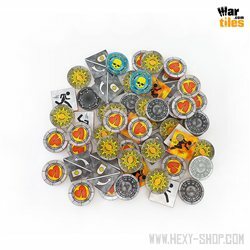 Cards and Deckboxes shown for scale purpose. 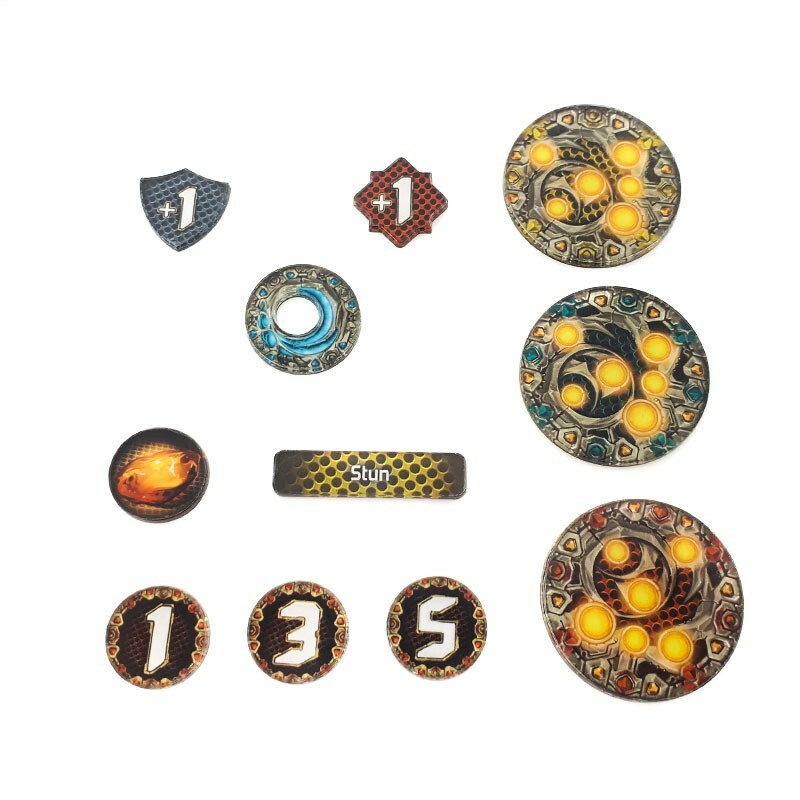 They are not part of this set.